Penguin update is a new search engine algorithm from Google meant at eliminating sharp practices by webmasters that go against their guidelines. First introduced in 2012, Google penguin updates were released three times in 2012, three times in 2013, and the latest release in 2014. The previous release was targeted at filtering all the unnatural web links. The search engine did not allow unnatural links because it was considered as spam and a manipulative way of increasing website ranking. 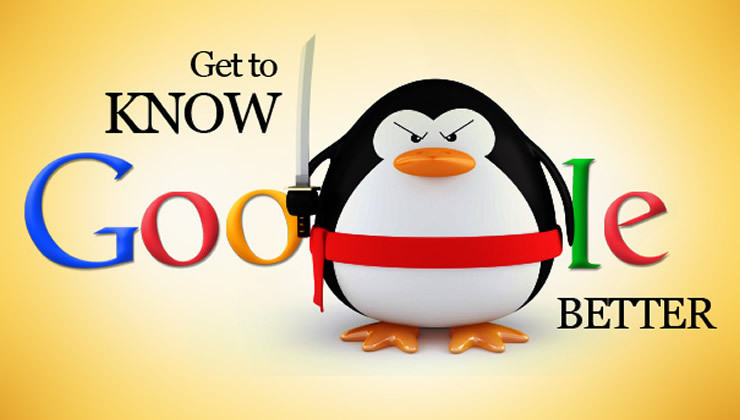 Google released penguin 3.0 update a few weeks ago. The goal of the recent release is not different from its earlier releases, which are to eliminate the amount of spam. It intends to give internet users a better search engine experience. The latest release will affect websites worldwide. Because of the corrective measures adopted by the webmasters for the past two years since Google started its filtering, it is expected that the most recent release would affect about 1% of all the Google search queries. This is good news because it is a significant drop when compared to 3.1% that were negatively affected when it was introduced two years ago. Since its introduction, webmasters were eager to learn how the new update would affect their websites and their businesses. The most recent update would affect websites either positively or negatively. It would demote those sites that still use spam links. It is good news for those webmasters that have improved the overall qualities of their websites. They would see a promotion of their websites in recent search engine rankings. 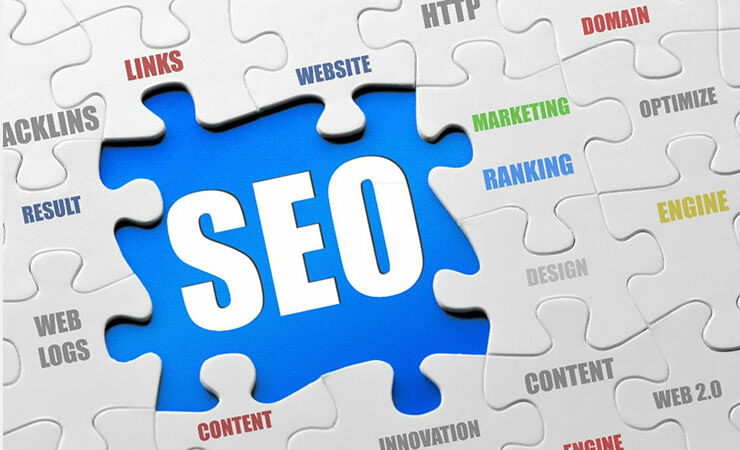 It is expected that many websites would move either below or high in the upcoming search engine results and ranking. Google has good intentions for releasing penguin 3.0 update, especially for those websites that have started complying with their guidelines since the last releases. The recent release is targeted at helping websites improve on their previous rankings if they were punished by the previous updates. This is good news for those sites who have removed all the unnatural links to their websites. Such sites are expected to have an improved ranking from search engines. The recent release is seen as an algorithm refresh and not an algorithm update. Since its release a few weeks ago, it is reported that it has affected negatively on less than 1% of the United States Google search engine results. The impact of the rollout internationally is yet to be estimated as it is being rolled out globally. It is only when the rollout is completed that its full impact on websites and global business can be established. Webmasters located in areas where the update is already effective could easily tell its impact on their websites. It could affect websites in two different ways. If traffics to the website and its search engine ranking have improved since mid-October when the update was released, it means that it is affecting positively on the websites. If on the other hands that the traffic and site ranking is dropping since the introduction of the new updates, it means that it is affecting the sites negatively. If penguin 3.0 update is affecting your websites negatively, you need to make the necessary changes to your site by complying with Google guidelines. If you cannot do it, you can outsource it to the experts to do for you. 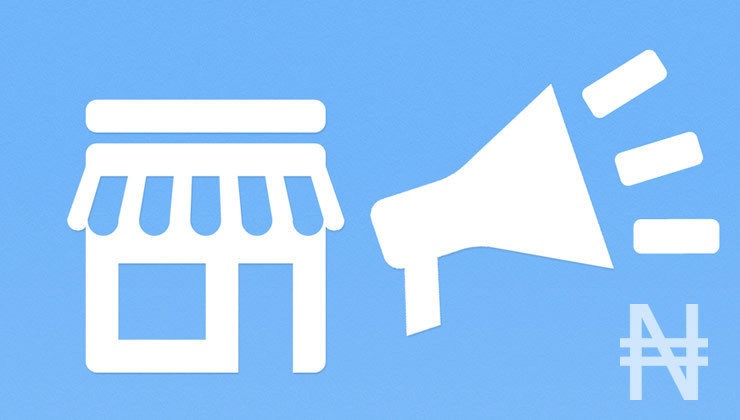 If penguin previously filtered your website, you need to work on your site to benefit from the recent releases. You have to carry out a comprehensive link audit, especially all the incoming links to your sites. Review all the links and remove all those that link to your sites unnaturally. There are lots of free and premium tools that can help you remove all the unnatural backlinks to your websites. If you carry out a comprehensive review of your website, it will recover through the recent penguin release. You will benefit from the new release since it is meant to help those websites that have corrected all the issues observed on their websites by the previous update. It also intends to pinpoint any new issues in websites, which the previous updates may not have captured. This means that if there were issues with your sites, which were not observed by the previous updates, it could be pinpointed by the recent updates this means that the ranking of your site could drop, if new issues are discovered. The bottom line is to make all the necessary corrections if your site was previously filtered. You can benefit from the recent updates.